As a proposed pipeline threatens to disrupt communities and ecosystems across North Carolina, a group of diverse activists rises up to challenge construction. 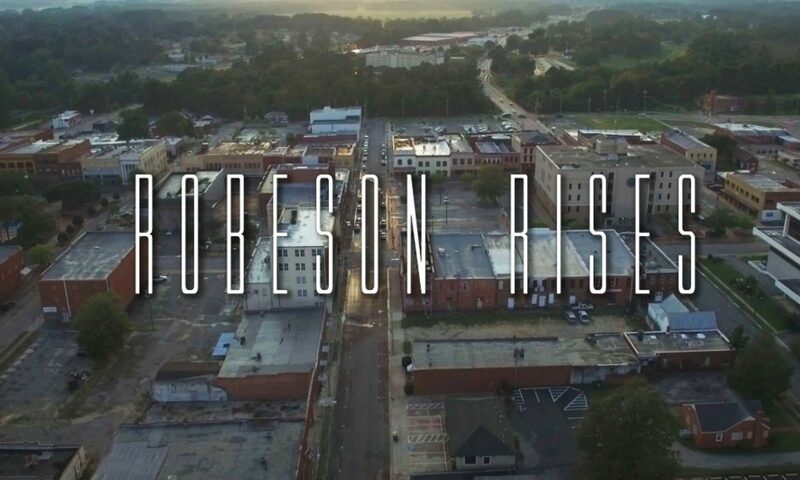 The new film Robeson Rises documents their journey. Thursday April 5, 3:45 p.m.
Want to organize a showing? Fill out the screening request form here. Or contact Andy Myers of Working Films at amyers@workingfilms.org. We are currently recruiting new members; to express interest: email ecorobeson@gmail.com.